I’m off to the French Alps this weekend, and in the process of getting out my favourite ski gear for another snowy adventure I’ve made a guide to layering up properly for the pistes. 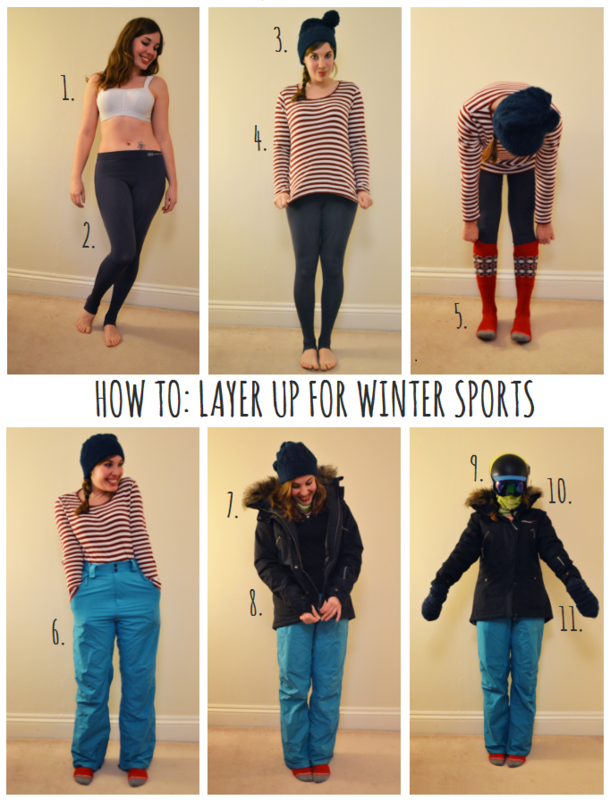 Here’s how to layer up for winter sports. Plus you get to see me in a bra, so everyone’s a winner. This is not, as a helpful friend suggested, just teaching people how to get dressed. Well it is. 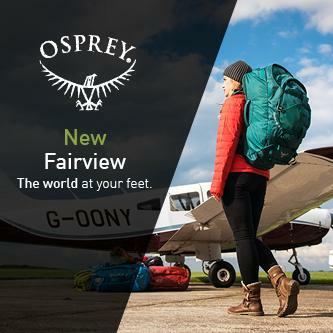 But it’s also a useful guide for Sochi-inspired newbies learning to ski, a checklist if you’re packing for the slopes and a round-up of all my favourite tried-and-tested kit that’ll keep you warm in a whiteout. 1. SPORTS BRA: A supportive sports bra is by far the comfiest way to keep your tatas warm. I absolutely love Panache sports bras (from £18) – the wide padded straps aren’t restrictive and the bras are soft, breathable and perfect for layering under your sports gear. I wear them for yoga and running too (check out Panache’s running playlist at supporteverymove.co.uk. They also get special kudos for using normal sized (if super gorgeous) models – that’s my kind of lingerie brand. 2. THERMAL LEGGINGS: You’ve got to wear good thermals under your salopettes, and the lighter and more breathable they are, the better. These Damart Thermolactive long thermal pants (from £35) are seamless, so they mold in close to your muscles and keep you warm without overheating. The innovative fabric wicks away sweat without losing the heat, and they also look rather lovely. Damart make matching t-shirts and tops that double up as great sleep wear for cold nights. 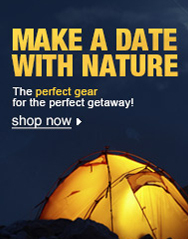 Check out their Icelandic Adventure here. 3. 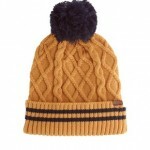 WOOLLY HAT: For chilling out on chairlifts and wearing under your helmet on freezing days, look no further than a knitted hat. ASOS do some pleasingly bobbly ones, like this cableknit beauty for a paltry £8, or you could even have a go at making your own. 4. THERMAL TOP: Pick a soft cotton thermal top to wear under your base layer. 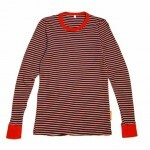 If you’re bored of dull black and white basics, go for a cute two tone long tee from Wild Striped. The Kiwi brand make a fantastic unisex crew top with a versatile round neck and cosy thumbloops on a double cuff. Job done. 5. SKI SOCKS: Padded in the right places for protection under unforgiving ski boots, ski socks will save your shins and let you hit it hard from first to last lift. 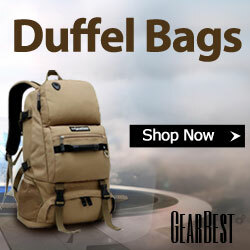 They will also smell rather noxious by the end of each day, so take lots of pairs with you on your trip. Snow+Rock’s heat zone socks (£14.99) are great value and are made of a super soft mix of wool and acrylic. 6. SNOW PANTS: High waisted versions may get you less style points, but they keep you warmer, so it’s a no brainer unless you’re more into posing than chasing powder. 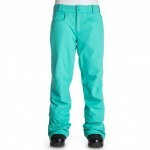 Pick a bright colour like my blue Roxy Backyard ski pants (£66.50) so that your mates can spot you on the slopes. 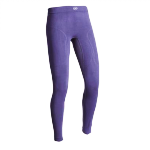 Take along some leggings if you’re out shopping for salopettes, to check that they’ll fit well over thermals. 7. SKI JACKET: Look out for one with a snow skirt, waterproof outer layer, ski pass zipped pocket on the sleeve and thumb holes (to stop pesky snow getting up your sleeves). If you want to invest in something really versatile, go for a parka from Didrickson’s range of gorgeous fur-lined winter coats stocked at OutdoorWorldDirect, like my Ronja jacket(£150) – they’re just as suited to snow days as hiking and winter trekking. Watch out for my full review, coming soon. 8. 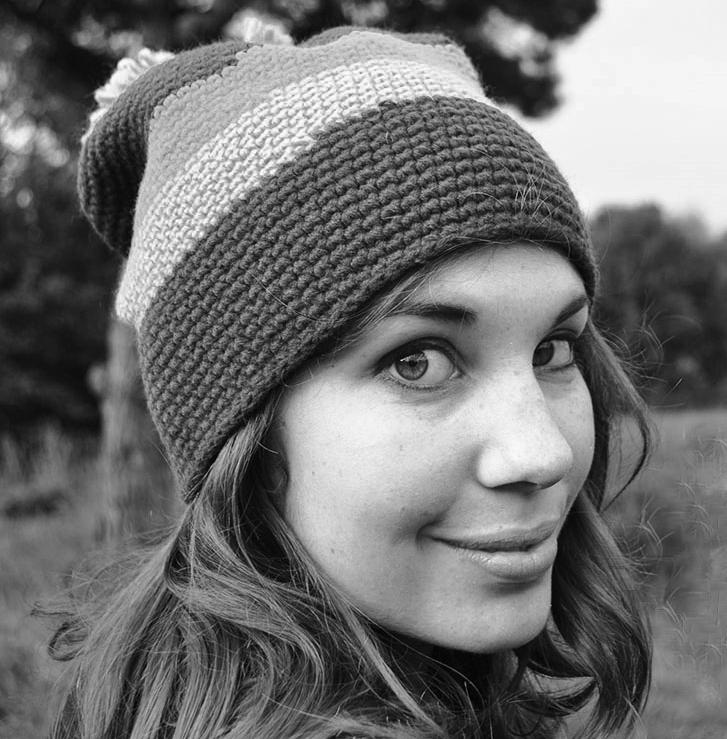 BASE LAYER: I do like a good base layer – especially one as fluffy and soft as my Shimana merino layer, £29.99. It’s great over a thermal top and under a ski jacket to keep you warm on chilly button lifts, but doesn’t trap heat in when you’re skiing hard over moguls. It doesn’t itch at all despite being made mainly of wool, and it’s the perfect length to wear over salopettes. Here’s my full review. 9. HELMET: Bern helmets are super versatile and can also be worn for mountain biking or even commuting – double the use for your dough. 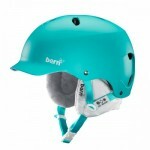 Plus, they come in pretty pastel colours and they don’t make you look like a mushroom. Choose a lid with a winter and summer inner liner that you can swap according to the weather. Mine’s a Lenox helmet (£60). 10. 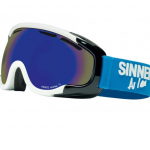 GOGGLES: If you’ve got the cash, go ahead and splurge on some Oakleys, but I personally tend towards Sinner goggles. They’re really well priced, can take all kinds of snowy abuse and scratches and they don’t fog up too badly. My Fierge goggles (£58) come with an extra double smoke lens (FYI, for bright and sunny conditions use grey, blue or mirrored lenses, on foggy days you need yellow or orange). 11. GLOVES: I favour snow mittens, as you can scrunch your fingers up together inside them to keep warm. Or if you want people to mistake you for a dirty snowboarding seasonnaire, pick up a pair of POW’s very naughty Shocker gloves £24.95.